This week has been filled with days and nights of monstor weather, ripping, tearing, and demolishing everything in its path. Many times this is the way disasters of all shapes and sizes come into our lives. They seemingly spring up from nowhere. The day begins calm but before the sun sets, there is catastrophe. We miss or ignore the storm warnings. Sometimes it is a result of OUR choices that causes a tornado to rip through our relationships, our finances, our health. Sometimes it is not. 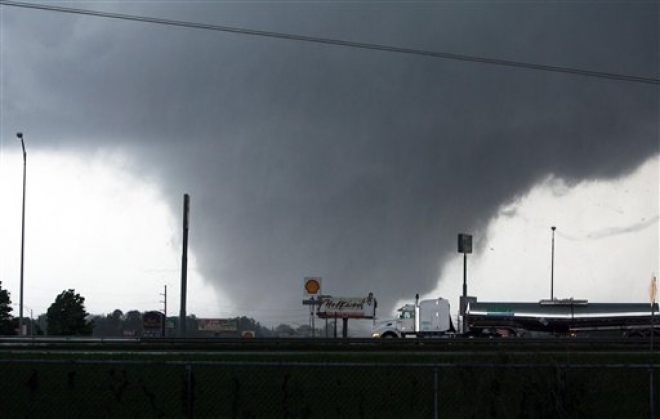 The storm may rip through an entire community or only affect one family. But here’s the truth – storms WILL come. 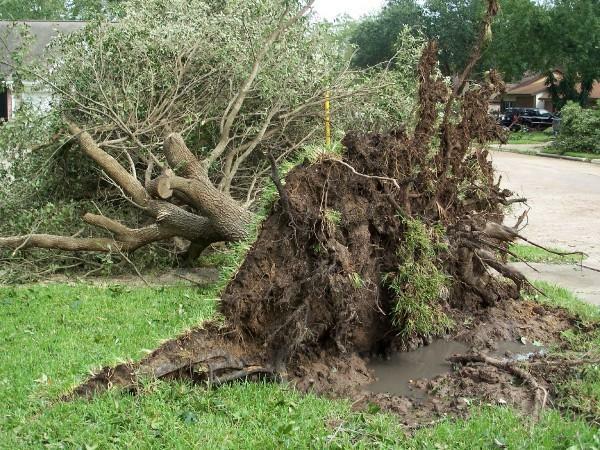 And when they do, we should not be like this tree where we get pulled up and pushed over by the winds of adversity. 1 Blessed is the man who walks not in the counsel of the ungodly, nor stands in the path of sinners, nor sits in the seat of the scornful; 2 But his delight is in the law of the LORD, and in His law he meditates day and night. 3 He shall be like a tree planted by the rivers of water, that brings forth its fruit in its season,whose leaf also shall not wither and whatever he does shall prosper. May we keep all of the ones affected by these devastating storms in our prayers, lifting up the families who have lost loved ones, homes, security, and are now in a storm of grief and confusion. The following song has been on my heart for the last few days. I share the music and lyrics with you and may the Lord keep YOU safe until the storm passes by. above me, and there’s no hiding place. Today is not just an ordinary Friday. It’s Good Friday – the Friday before Easter. 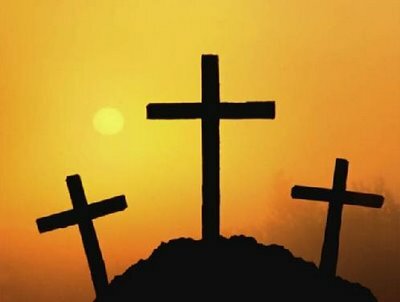 And the day, where we commemorate the passion, or suffering, and death on the cross of our Lord and Savior Jesus Christ. Easter means rejoicing in the life, death, and resurrection of Jesus and recognizing what each of those events can teach us about the character of God. Have you suffered through a “Friday” in your life? Have there been times when you felt betrayed, alone, unloved, and scorned? One minute, the world is wildly cheering for you and the next – screaming “Crucify”. Most of us have felt the pain of such a Friday. “It’s Friday, but Sunday’s coming. “It was Friday, and my Jesus is dead on a tree. But that’s Friday, and Sunday’s coming. “Friday, some are looking at the world and saying, “As things have been, so they shall be. You can’t change nothing in this world! You can’t change nothing in this world!” But they didn’t know that it was only Friday, and Sunday’s coming. “Friday, them forces that oppress the poor and keep people down, them forces that destroy people, the forces in control now, them forces that are gonna rule, they don’t know it’s only Friday, but Sunday’s coming. “Friday, people are saying, “Darkness is gonna rule the world, sadness is gonna be everywhere,” but they don’t know it’s only Friday, but Sunday’s coming. Be reminded of this truth during Easter: God has worked, is working, and will work through all things, even now as we find ourselves awaiting his return. 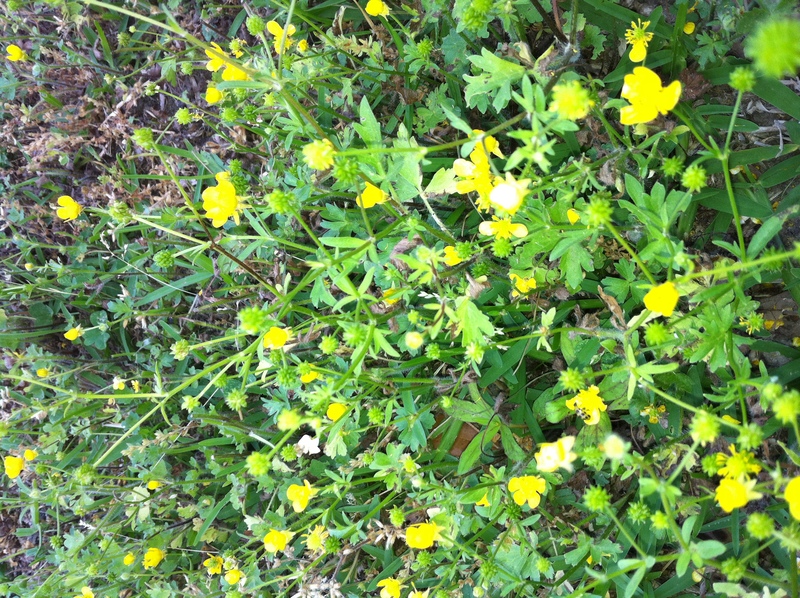 Beware of the Little Yellow Flowers….. 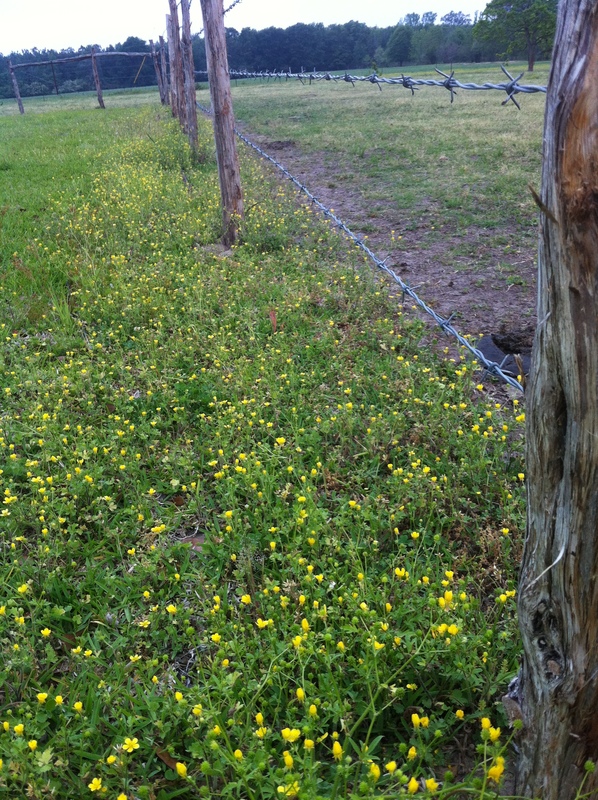 It was early Spring and the pasture was sprinkled with these precious little yellow flowers. They looked so beautiful, a field of yellow, and I made that comment to the Farmer. The Farmer explained to me that this dangerous little yellow flower had no value whatsoever for this pasture and if left unchecked, it could actually kill the growth of the nutritious clover and grass needed to sustain his herd of cattle. For more than a year, I have used a plan I have labeled “52 Days of Focus” for implementing changes into my life and business. The calendar year can be divided into seven equal 52 days periods – with one day left over! At the beginning of each time period, I set the goals I want to achieve during the 52 days and the action steps it will take to achieve that goal. At the beginning of this 52 day period , I decide on the areas of my life which need improvement – faith, family, finances, friends, fun, fitness or field of expertise. The challenge during this time is to stay FOCUSED on the goals which I have set. Focus requires that I set boundaries and priorities for my time. It is not IF but WHEN distractions will come! The “little yellow flowers” will spring up in the most unexpected places. The Farmer was very proactive with his ruthless extermination of the little yellow flowers. He was on a mission to destroy and annihilate these seemingly harmless plants which could potentially hinder the health and well-being of his herd. So we must be with protecting our dreams and goals. We set our priorities and formulate our action plans – and then we must build the fences of protection around those areas of importance. What is it we really want to achieve with our business? How deep do we want our relationship with God to be? How close do we want to be with our families? 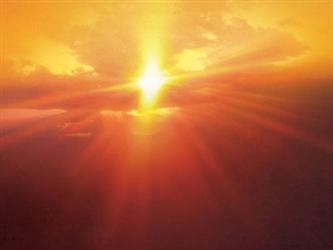 Friday, April 15, was the 1st day of the 3rd 52 days of focus for this year. Just like the Farmer – I have to be ruthless with the distractions which will invariably come into my life. They may seem innocent – but they are not! 52 days of focus can change your life – but beware of the yellow flowers! You have a vision – a dream. Maybe it is a dream of where you want to take your business – or your finances – or your family – your faith. Maybe you have waited for weeks, months – even years – for it to come to actually be “born”. And then it does! The dream is born! What then? P’ROTECT IT! 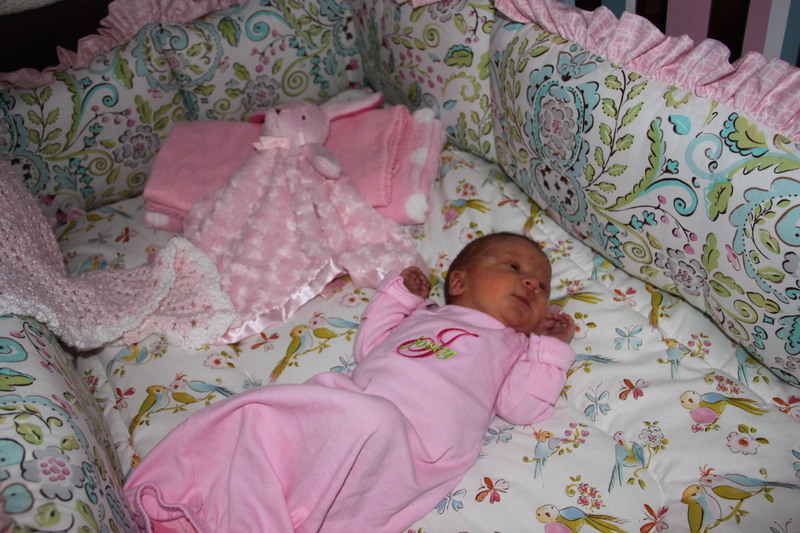 The Farmer and I have a new granddaughter, Josey Elizabeth Lee, born on March 17, 2011. Josey is our 16th grandchild so this is definitely NOT our first rodeo! 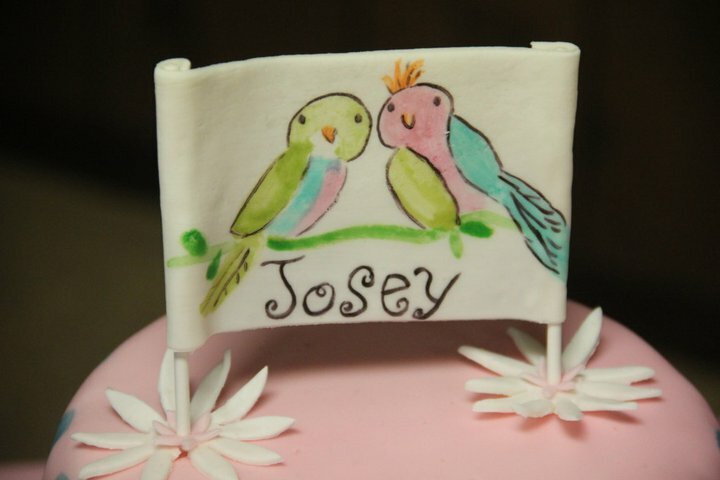 Josey was the “dream” of my daughter, her husband, and older brother Jason, for many months! The baby room was planned, the baby shower was great, all in the expectation of the “dream” of baby Josey! 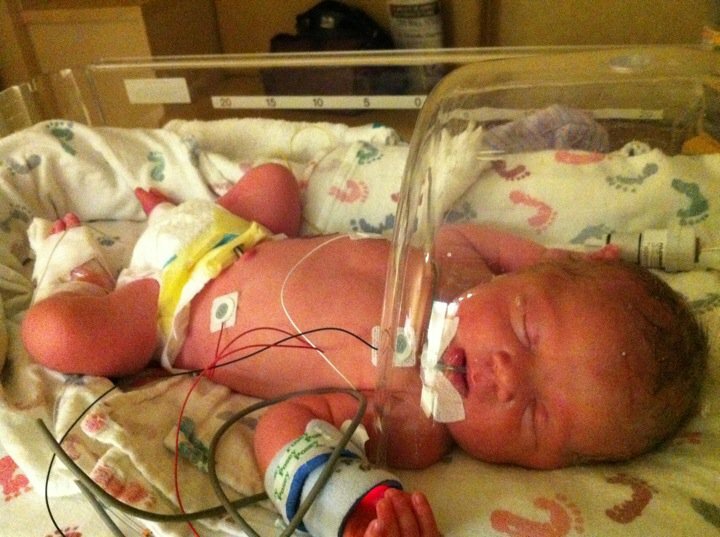 Then Josey decided to arrive 3 weeks early! Josey was moved to an neonatal intensive care unit in another hospital and my daughter was NOT happy. She insisted on being discharged early so she could be with her baby – she was intent on PROTECTING her “dream”! Just before Josey was born, the Farmer moved some cows and calves from one pasture to another. One of the cows he moved was extremely agitated (mad cow! )breaking through every fence. It took a while, but he realized that he had moved her but not her calf! Boy, was she mad! He took her BACK to the original pasture and she went straight to the calf. She was protecting her DREAM! Do not get in her way! #1 – Delivery may be hard but worth it all! #2 – The dream will probably need extra attention in the first few days and months of delivery. #3 – Sometimes you have to get help to protect the dream. #4 – It’s YOUR dream – Do your part and PROTECT IT! There is always someone or something trying to steal your dream. The “naysayers” who say it can’t be done, it won’t happen, it’s too hard, it’s not worth it. Ignore them – the dream is worth it! Oh, and the “dream”, Baby Josey? Well, because of the extra attention and protection she received, she came home yesterday. 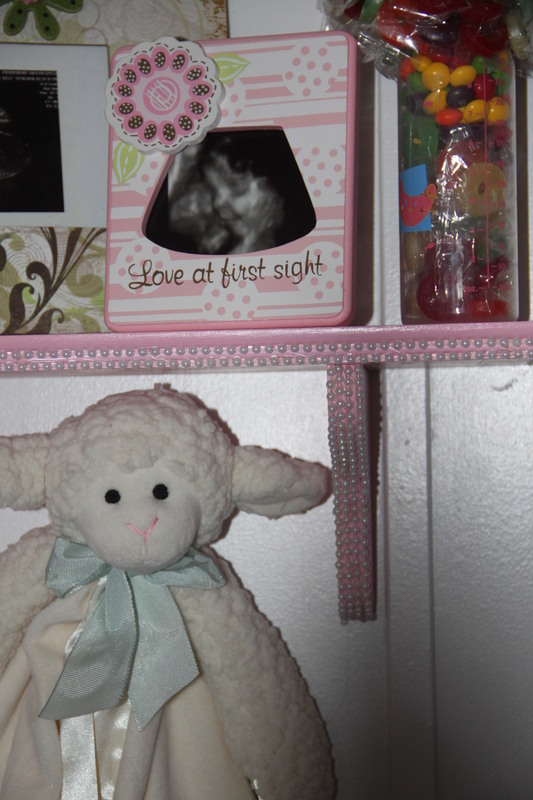 Even though the family had been told it would be 2 weeks – she came home in less than one week! 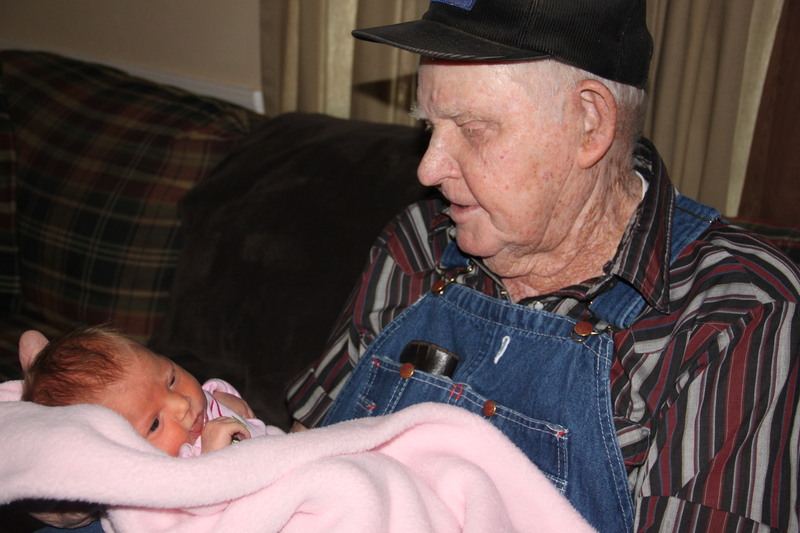 Below is a picture of the Farmer’s Father (Josey’s GREAT grand father holding her!) Thanks to all of you who prayed for the dream. REMEMBER – Protect the dream. Super Moon On Its Way! 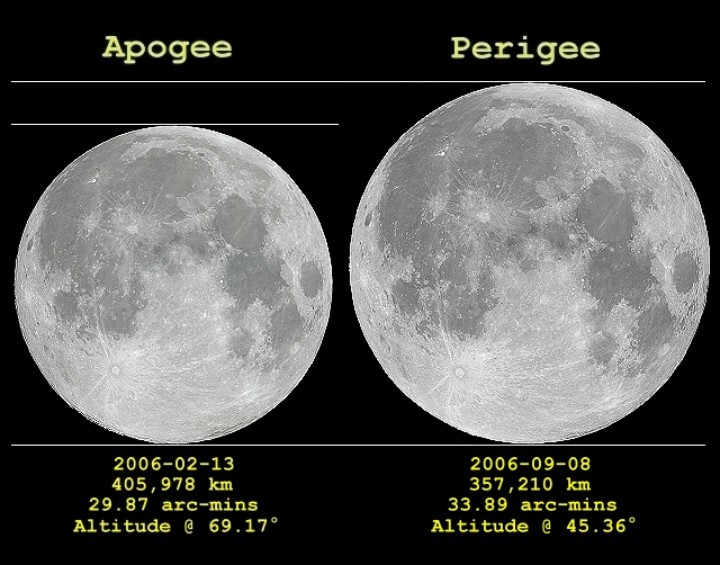 ﻿﻿﻿﻿﻿﻿﻿A “Super Moon” is coming our way this Saturday night, March 19, 2011! This is when the moon will appear bigger as it makes its closest approach to earth in 19 years during an event known as “Lunar Perigee”. I have always loved full moons – and for a reason! Twenty-two years ago, when I was late on delivery of my youngest daughter, my later mother-in-law, Vernie Thaxton, told me “Don’t worry – when the moon is full – you WILL deliver!” And that is exactly what happened! That daughter is now expecting HER daughter any day – and I’m thinking this week-end. The theory behind this is that the moon’s gravitational pull affects the amniotic fluid in much the same way it affects the water in the sea. For years, farmers have faithfully used the Farmers Almanac for guidance in times to plant. There are times of planting and times of gathering. 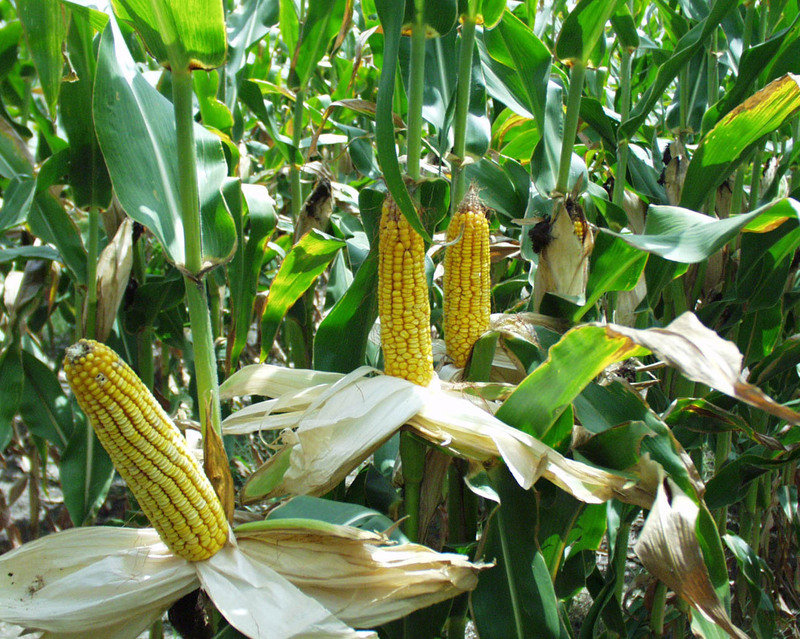 A farmer would never consider planting corn and expecting a harvest the next day. It would not make good sense. Oh, and by the way, most farmers use good sense! Between the planting of the vision – and the birthing of that vision – a season of WAITING – GROWING – MATURING – DEVELOPING – when we are only “pregnant” with the promise. Here’s the good news – When the time is right – the vision will be born! And hey – it may be this week-end! Super Moon is on its way!